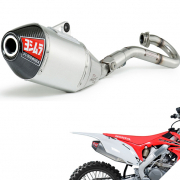 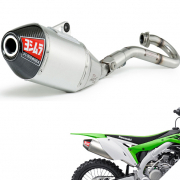 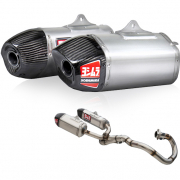 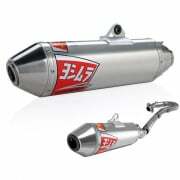 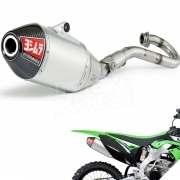 Yoshimura Pipes are a prestigious brand and leading innovator in motocross Exhaust Systems. Yoshimura are a UK based company with year of experience in the field of motocross. 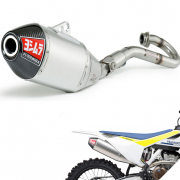 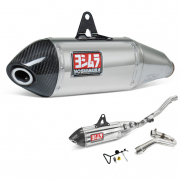 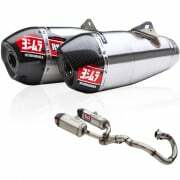 See our range of Yoshimura Exhausts Pipes & Silencers such as Yoshimura RS4 Stainless Exhaust System, Yoshimura Silencers, Yoshimura Pipes, and the latest Yoshimura RS9 System.